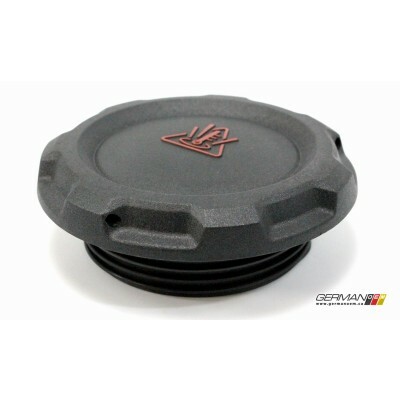 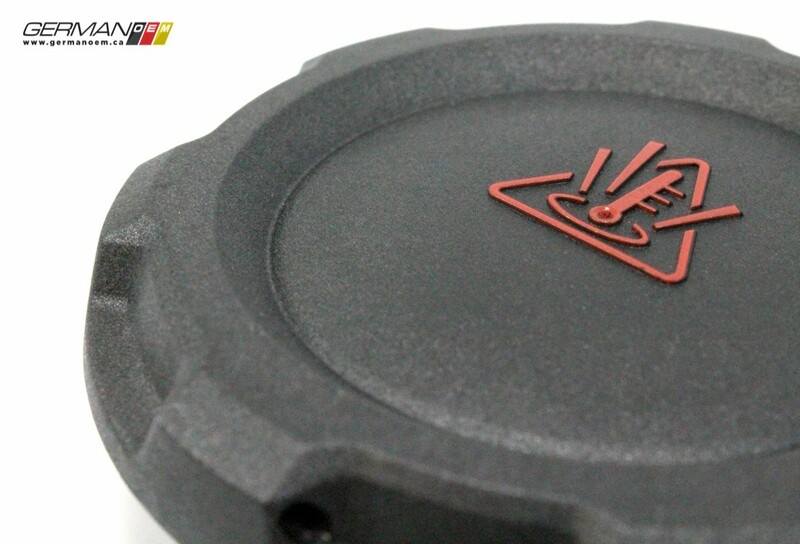 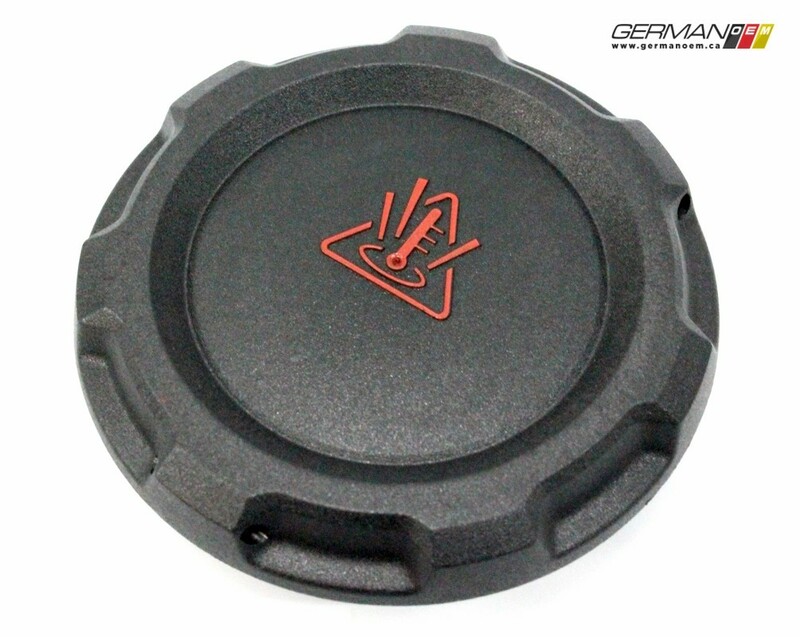 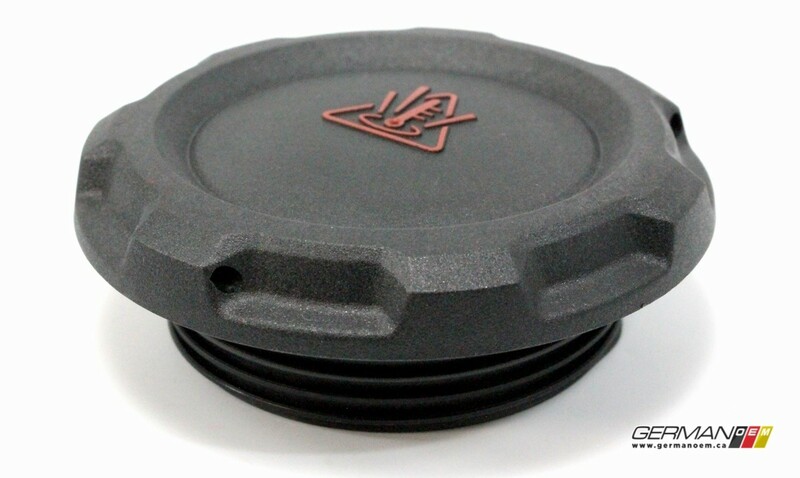 If you're replacing your coolant expansion tank, you may want to replace the cap with this black OEM cap - it's cheap insurance against future leaks. 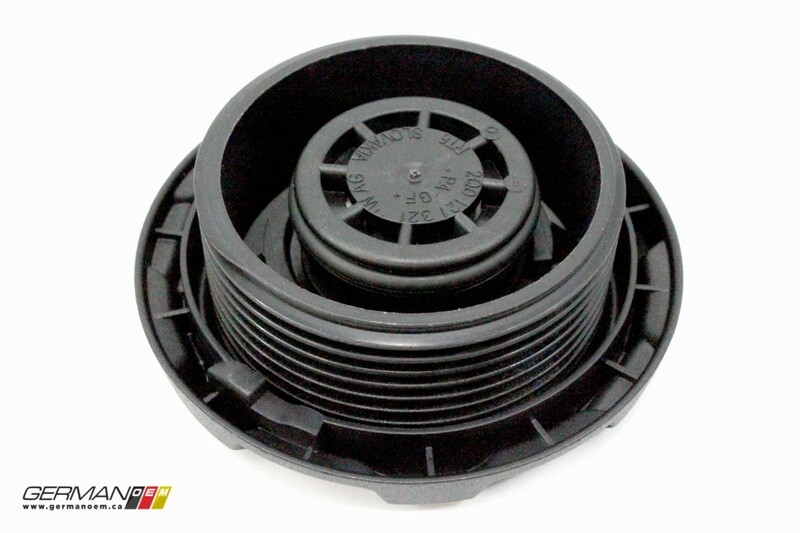 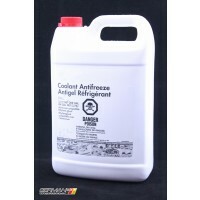 Includes o-ring. 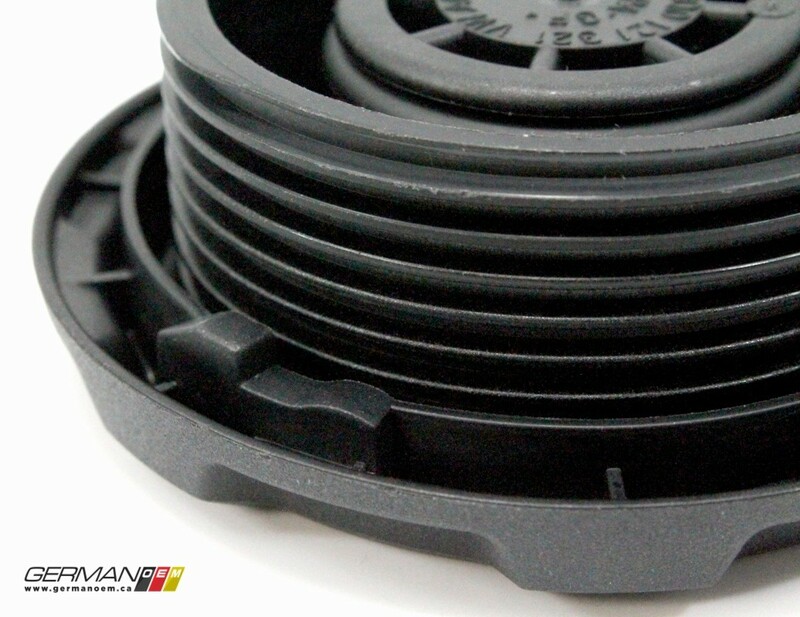 Operating pressure: 1.6 Bar.